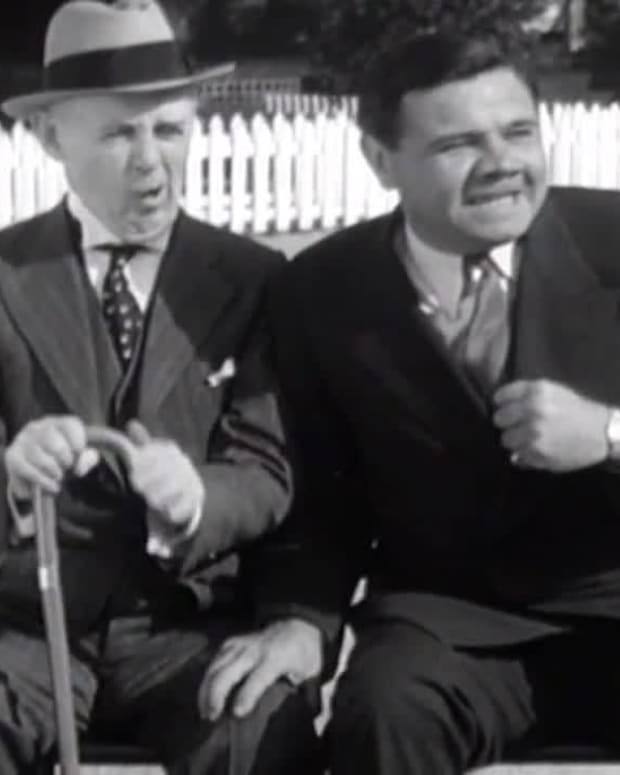 At Spring Training Camp in 1931, Babe Ruth prediected he and new manager Joe McCarthy will get along just fine. 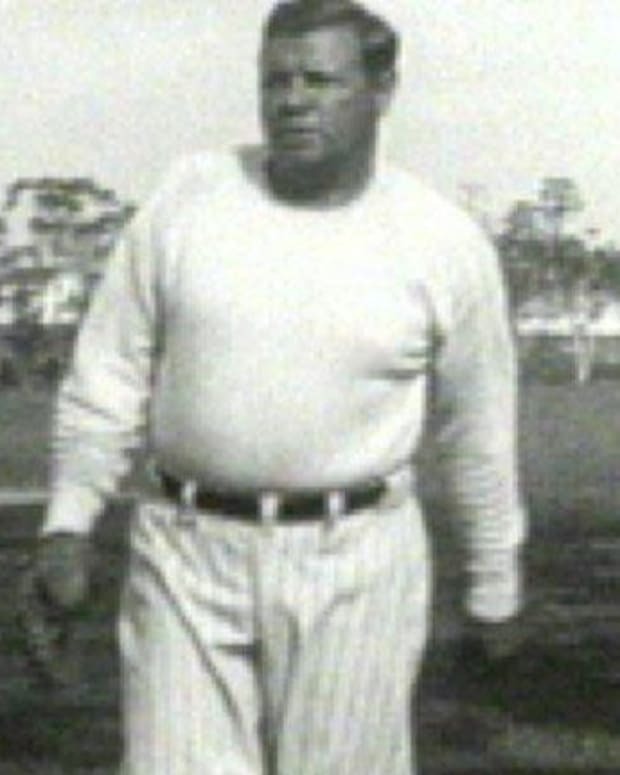 Babe Ruth had wanted the manager position. 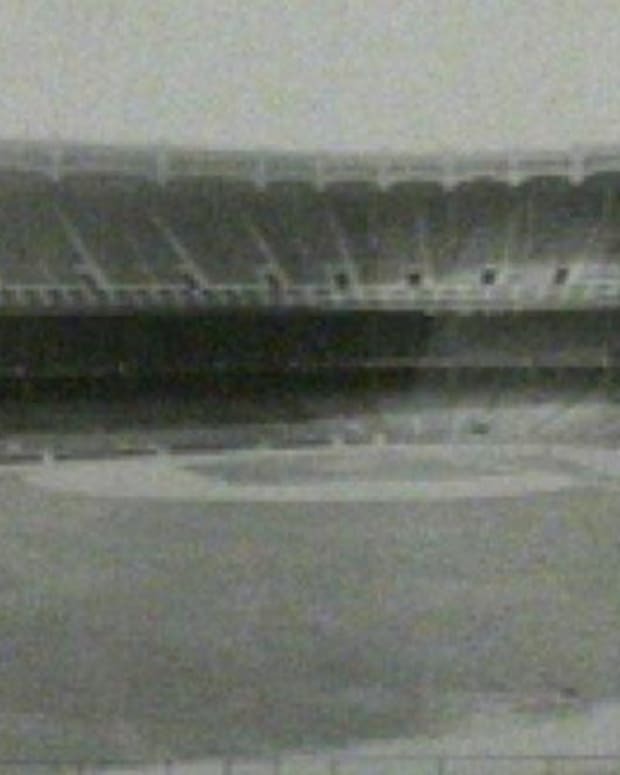 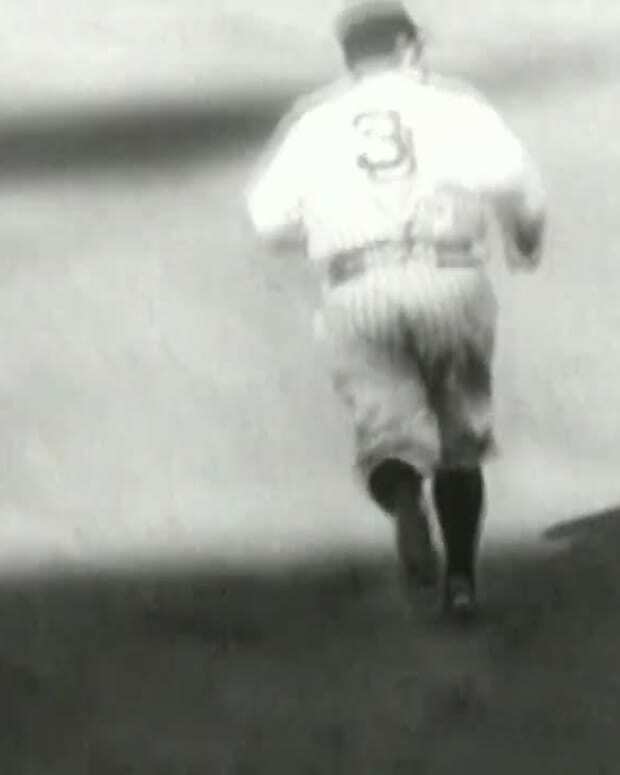 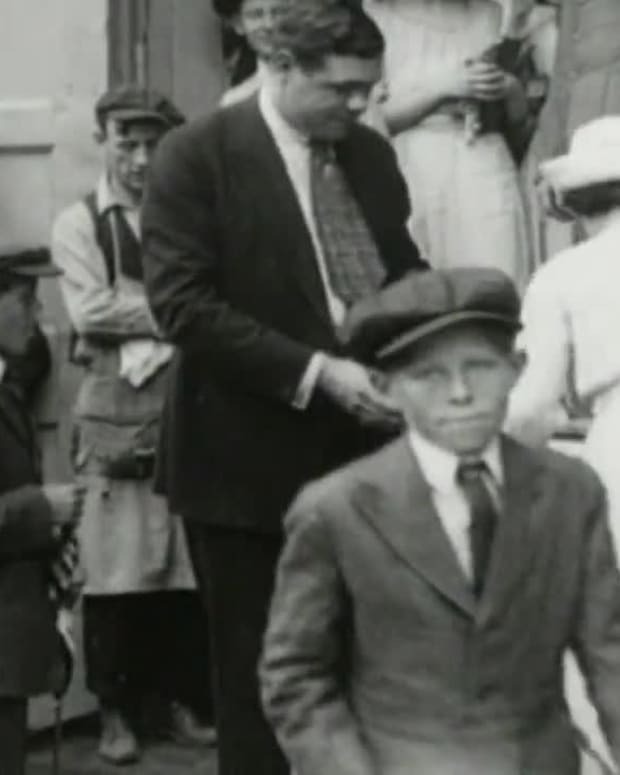 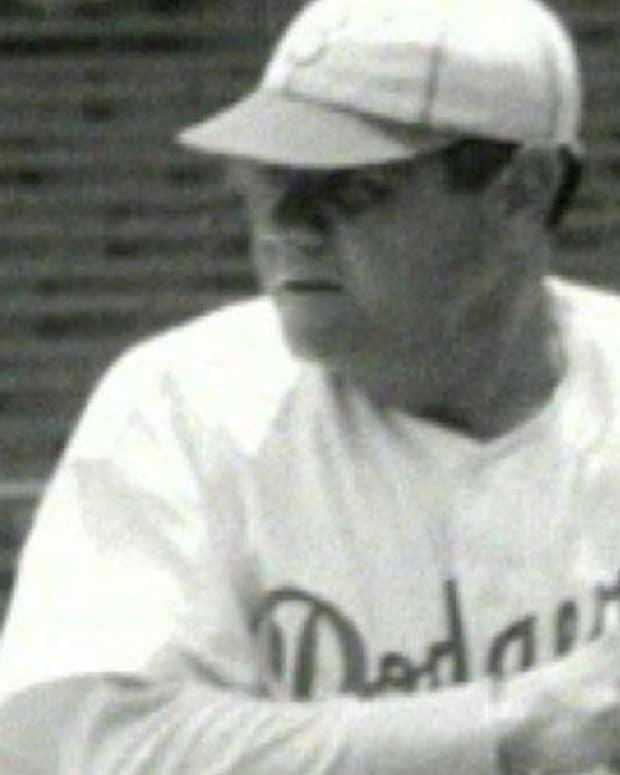 From the "Biography: Babe Ruth - Spring Training 1931" video.